In this IDFA report, we focus on two documentaries dealing with two different sides of the music industry. Blue Note Records: Beyond the Notes (2018) tells the history of the iconic jazz label, while the problems surrounding the comeback of an unlikely pop diva are shown in Kate Nash: Underestimate the Girl (2018). 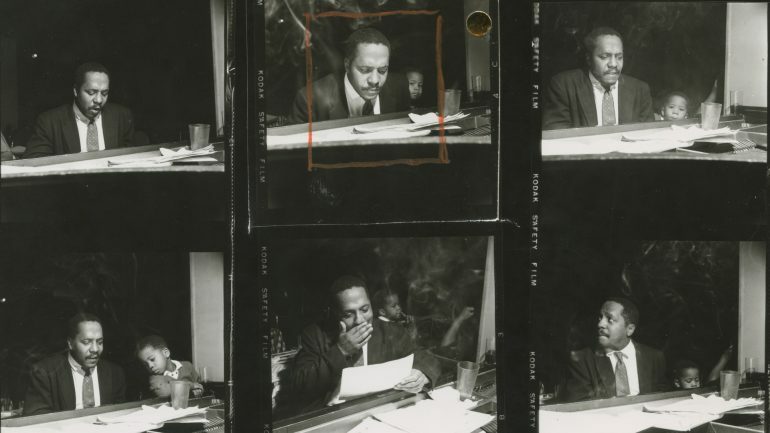 Blue Note Records: Beyond the Notes by Sophie Huber is a predictable hagiographic documentary about the influential label, Blue Note records. It is clearly a somewhat uncritical tribute and keenly praises the artists who were active on the label. 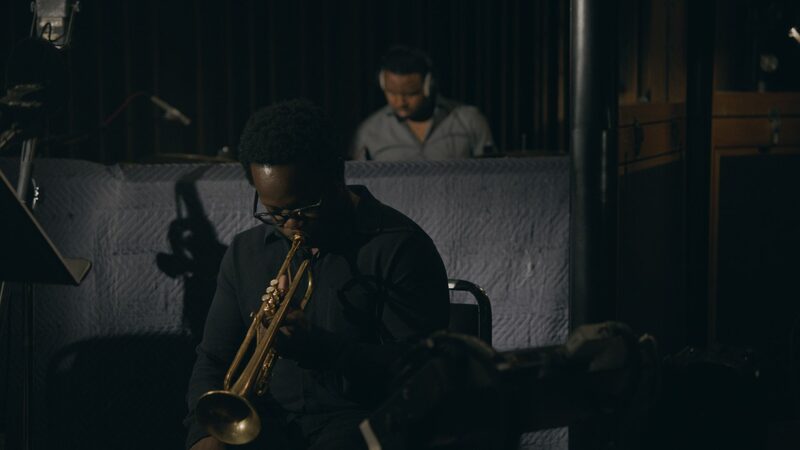 Jazz fans will partly forgive Huber’s approach because the film also has some beautiful moments where celebrated jazz musicians such as Herbie Hancock and Wayne Shorter talk about the importance of the label. Its strength was mainly the unique vision of the founders Alfred Lions, Max Margulis, and Francis Wolff. German Jews who heard jazz in Europe for the first time. An unforgettable experience that would influence them greatly. After fleeing to America, they set up Blue Note as a place where jazz musicians were given the opportunity to experiment. Because they were not professional musicians they had an open attitude towards the genre. Another important aspect was that they were not interested in money but in music. They also paid the artists well and had a friendly and respectful bond with them. What is striking is that this attitude produced beautiful records where talented jazz musicians were given free rein to explore and develop their own style. Artists such as Thelonius Monk, Miles Davis, John Coltrane, Herbie Hancock, and Wayne Shorter received a creative carte blanche and the results are still among the canon of jazz. The beauty of Blue Note was that the love of the founders was also reflected in the design of the covers. Wolff took pictures of the sessions and his images have become as iconic as the music. Graphic designer Reid Miles would use Wolff’s photographs for his recognizable and influential cover art. Of course, the film mainly feels like a greatest hits compilation and certain artists talk about the production of some legendary albums that were released by the label. It all collapses from the moment the founders sold Blue Note to a larger record company. With the arrival of hip-hop, the label again gained street cred by providing the beats and samples for many rap songs. When Blue Note became more prominent again in the nineties, it was due to Norah Jones’ mainstream jazz. Something that strongly contrasts with the innovative character of the label’s earlier period. However, this gap is not questioned and in the end, a tone prevails that is reminiscent of a celebratory promotional film. 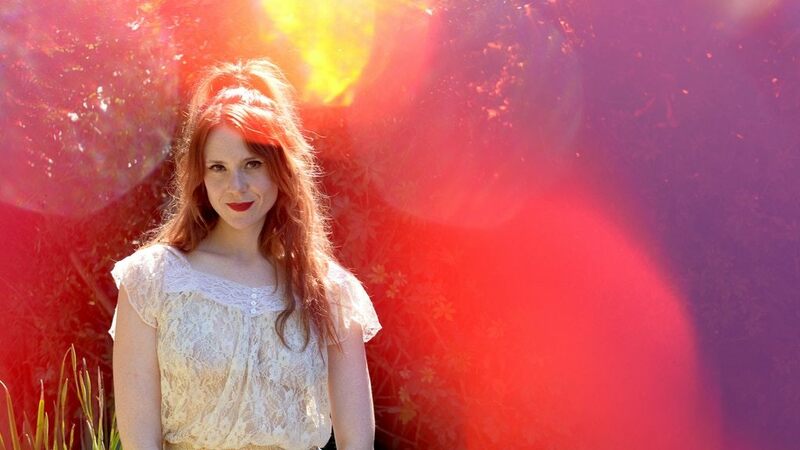 Kate Nash: Underestimate the Girl also seems like a superficial glimpse into the cool life of singer, Kate Nash, who wants to take a new turn in her music career. Nash became a sensation in England thanks to Myspace which would give her a taste of global fame. Yet Nash´s image was that of the cute girl next door who sang sweet and innocent songs. Nash, therefore, decides to take a different approach with a band consisting of women and lyrics that proclaim a feminist message. Director Amy Goldstein shows Nash during some gigs where she pretends to be a tough frontwoman although the music still sounds very poppy. Goldstein then follows her during a tour and the preparations for the recording of a new album. This part comes across as hip and rosy and everyone talks about how great everything is going. A gig at a company is especially cringe-worthy when a CEO talks about how Nash music perfectly fits within the corporate culture. In addition, her manager is a real smooth guy and he assures her that he will take care of her. Thankfully, the film tilts halfway when Nash discovers that her manager is deceiving her and is stealing money. Nash is forced to arrange everything herself and her resilience is admirable. To get money, she sells all her clothes and participates in a teleshopping show where she has to sell Star Wars products as a celebrity. A funny and uncomfortable scene, as Nash has little knowledge of the intergalactic saga, but her humour saves her from these kinds of situations. When she tries to promote her new album via Kickstarter, Nash gets the chance to prove herself as an artist again. 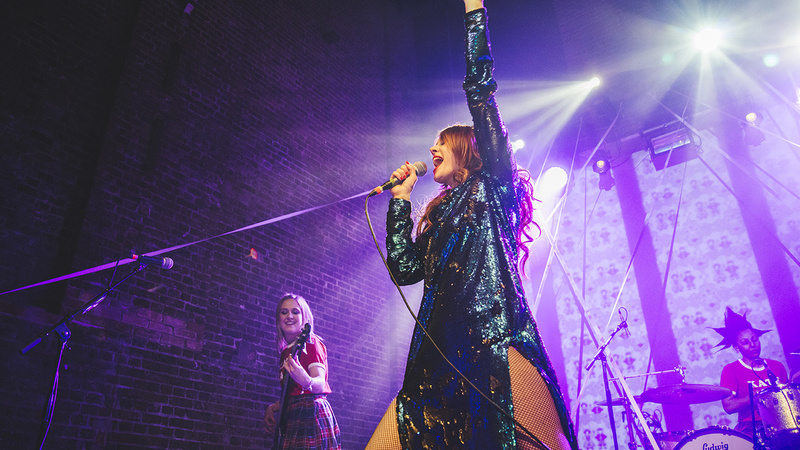 Kate Nash: Underestimate the Girl is a revealing portrait of the pitfalls of the male-dominated music business and how women must stand their ground. In the film, Nash is honest about how badly she was treated as a young woman during her career. A situation that unfortunately hasn’t improved much judging by Nash’s recent experiences. But these setbacks also fuel her lyrics and the film uses these songs effectively as a soundtrack for Nash´s journey of self-reinvention. This article was originally published on Cine.nl on 20 November 2018.